An Elk Grove man is in custody at the Sacramento County Jail after being arrested on suspicion of two attempted residential burglaries. Just before 6 a.m. on Saturday, November 24, the suspect who was identified as Deashawn Anthony Stevenson, 23, attempted to burglarize a residential dwelling on the 8600 block of Spring House Way. Stevenson's action drew the attention of the resident who yelled at him to get off the property. Stevenson fled and was detained by responding Elk Grove Police officers in the front of the residence. 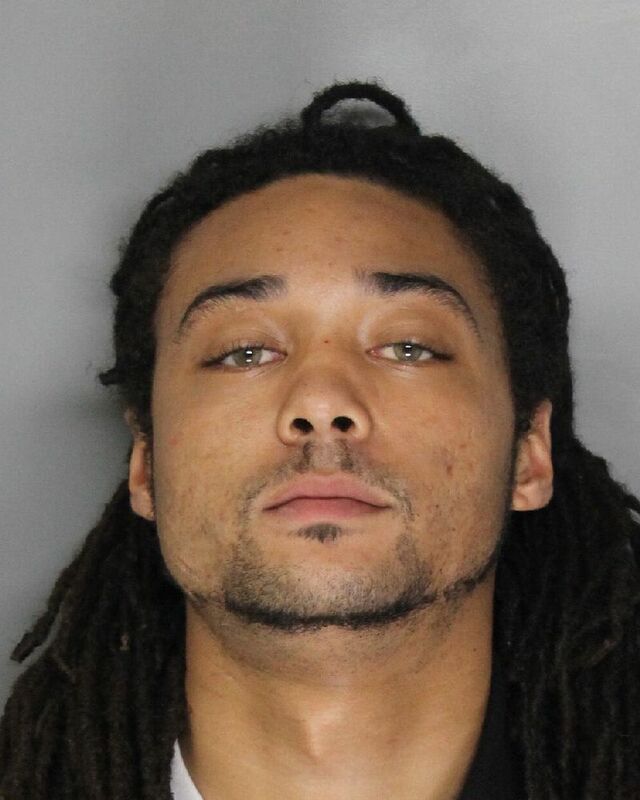 Police placed Stevenson under arrest and he was booked into the county jail. Once in custody, officers responded to another call for service on the 8700 block of Summer Sun Way about an earlier attempted burglary. A review of a surveillance video provided evidence that implicated Stevenson in this incident. Stevenson is held on a bail of $150,000 and will be arraigned on Tuesday, November 27.